MediaMonks has annual revenues of €110m, which would value the company at nearly three times annual revenues – a high multiple for an acquisition in marketing services. 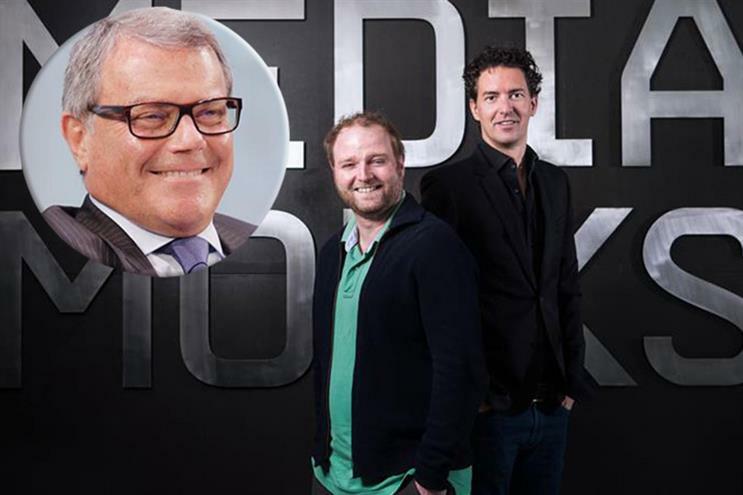 Victor Knaap, the agency's co-founder and chief executive, said: "MediaMonks comes from humble beginnings – we started in a basement and have grown to 750 Monks around the globe. "With this merger, I’m privileged to be shaping the future of the creative industry alongside a man with an unprecedented reputation for building successful businesses. We’re not selling out, we’re buying in." "WPP is not a monolith," Sorrell said. "There is a number of different models inside WPP so I think it’s a bit unfair to say there was nothing like that in WPP. But, having said that, this [S4 Capital] is very different and built for a different age."